UXBRIDGE – Xerox today unveiled the most sweeping transformation of its corporate identity in the company’s history. 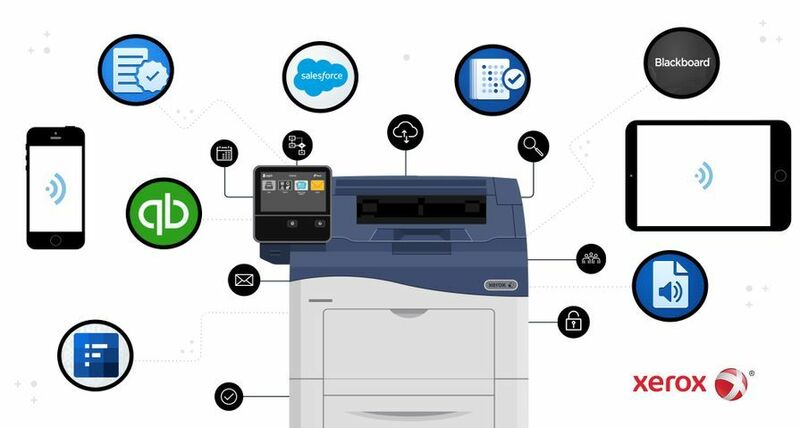 The new brand is designed to reflect today’s Xerox, a customer-centric company built on a continuing history of innovative ideas, products and services that meet the needs of businesses small to large. The new Xerox logo is now a lowercase treatment of the Xerox name – in a vibrant red – alongside a sphere-shaped symbol sketched with lines that link to form an illustrative “X,” representing Xerox’s connections to its customers, partners, industry and innovation, and designed to be more effectively animated for use in multi-media platforms. Xerox is doubling its research and development in services-related offerings. 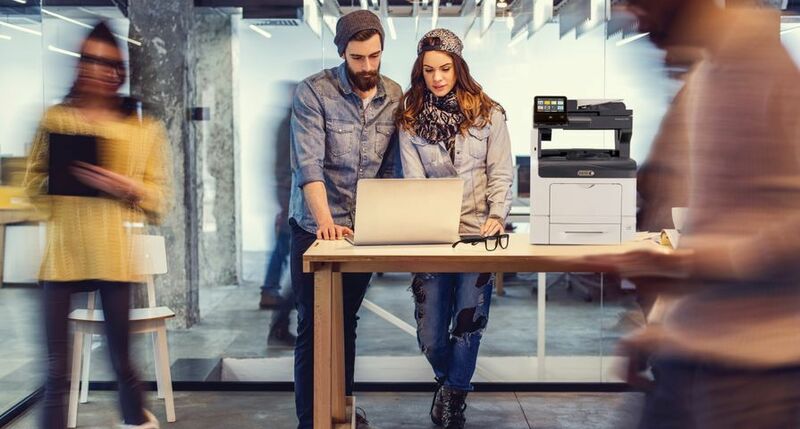 The company is accelerating the adoption of colour printing in office environments through technologies that make colour printing affordable and easy to use. 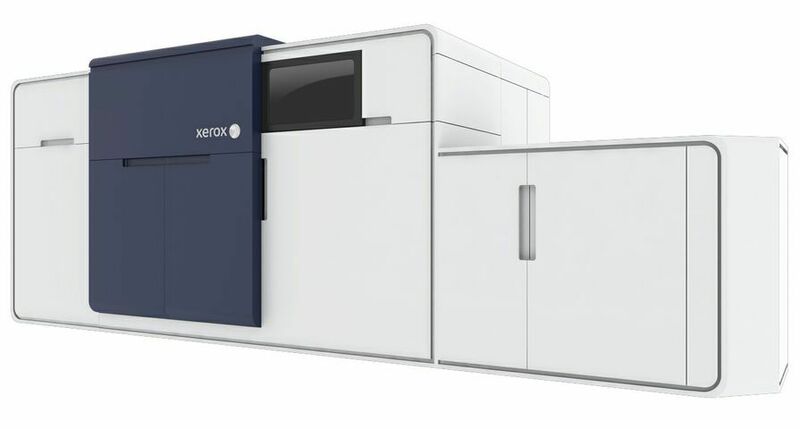 Research in colour printing represents about 50 percent of the $1.5 billion Xerox and its partner Fuji Xerox invest each year in research and development. Office and commercial printing markets are leveraging new technologies like solid ink, colour continuous feed, and parallel printing. 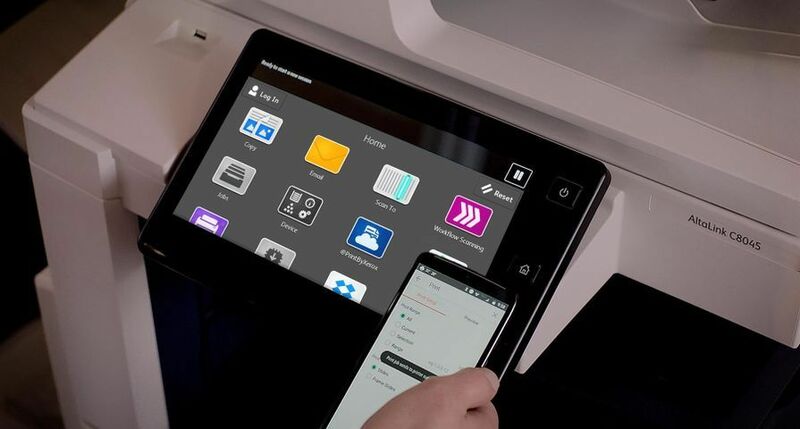 Xerox has launched more than 100 products in the last three years, creating the broadest product portfolio in the industry and in its history. Energy-saving products such as Xerox’s multifunction systems, waste-free choices like toner recycling and cartridge-free solid ink printers, and supplies that are more eco-friendly like High Yield Business Paper, EA Toner and Forest Stewardship Council-certified paper show that today’s Xerox can serve a customer’s total document management needs in an environmentally-responsible way. 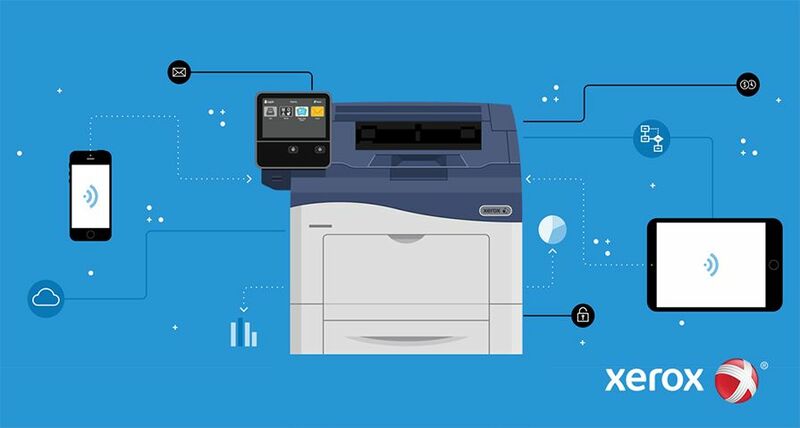 With a fortified financial position and expanded global distribution, the new brand makes a bold statement about Xerox’s strength as the world’s leading document management company. Over the past two years, Xerox has reinstated a dividend, repurchased shares, returned to investment grade, and continued delivering value to shareholders through double-digit earnings growth. 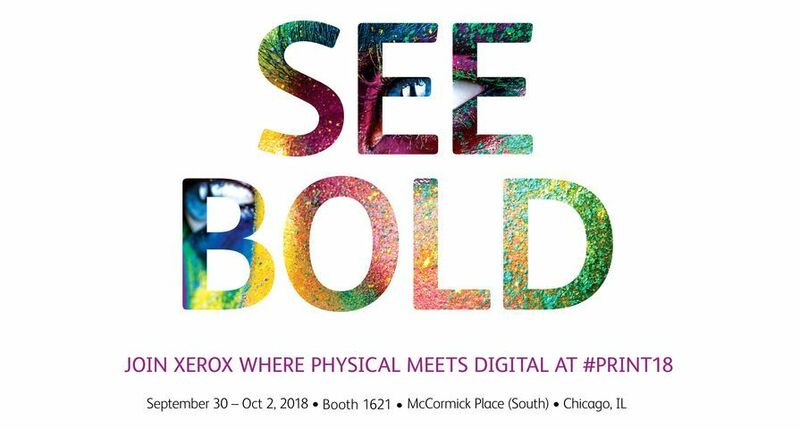 The company’s Web site, www.xerox.com, goes live tonight with the new brand identity and Xerox will now start changing the logo on products, facilities, vehicles, and marketing materials in a transition that is expected to take about 18 months. 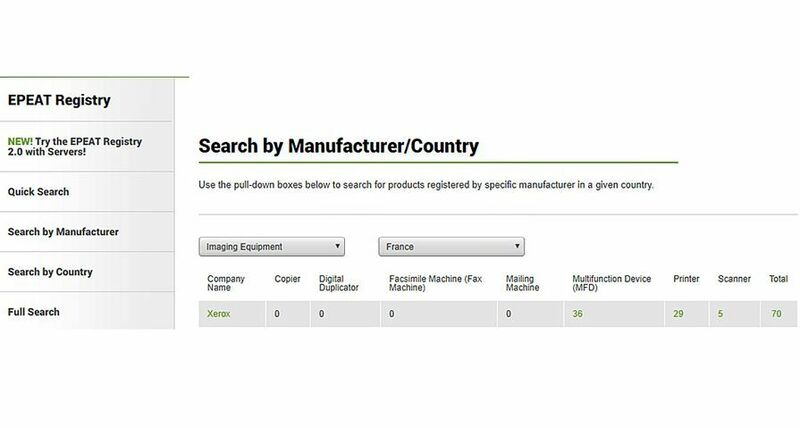 Fuji Xerox, a joint venture between Xerox and Fujifilm Corporation that markets Xerox systems throughout most of Asia, will transition the Fuji Xerox brand over time. The redesign is a departure from previous changes to the logo, which were variations on a fixed typeface of the Xerox word. The result of extensive global research conducted with Xerox employees, customers and partners, the new brand was developed by Interbrand. It was unveiled to the company’s 57,000 employees today in a global webcast hosted by Mulcahy and Burns. 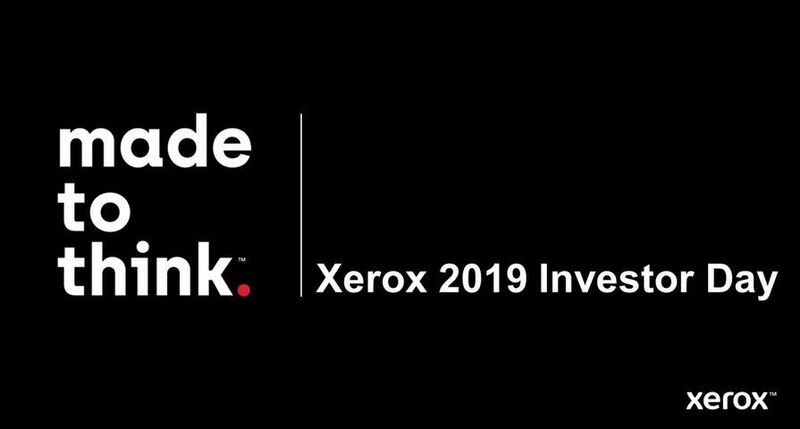 In addition to the new logo, Xerox’s corporate identity now includes a proprietary font and visual elements of its branding using a palette of eight colours that can be applied across a range of media, from print and Web to broadcast and interactive presentations. 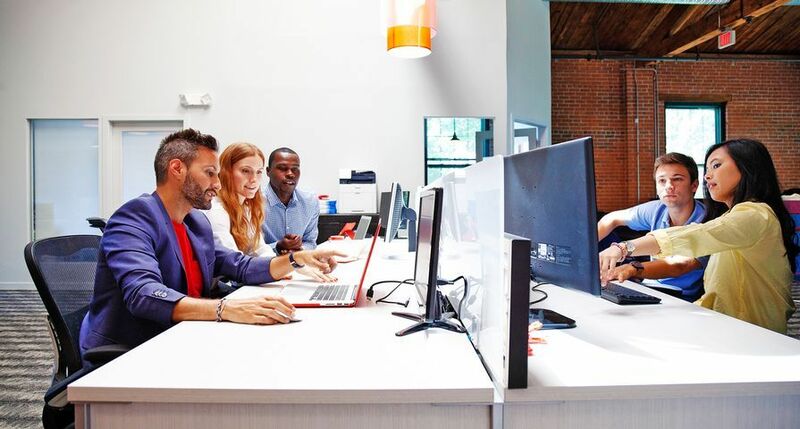 Xerox Corporation is the world’s leading document management enterprise, providing the industry’s broadest portfolio of colour and black-and-white document processing systems and related supplies as well as document management consulting and outsourcing services to businesses of any size.